The nominees for this year's Video Game Awards have been revealed and Mega Man 11 is up for "Best Action Game". It looks like our blue boy is up against some heavy-hitters: Call of Duty Black Ops 4, Dead Cells, Destiny 2: Forsaken, and Far Cry 5 are all running against Mega Man 11 for the title. 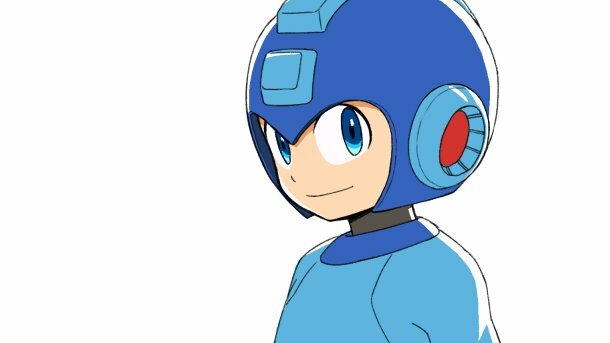 You can vote for Mega Man 11 on the website or The Game Awards' official Discord server here. According to the FAQ, "You may vote by clicking on one of the voting channels and interacting with the corresponding reaction at the bottom of each category. Upon voting, you will have access to a confirmation channel which serves as an indication that your vote has been cast. The bot will eventually remove your reaction, but rest assured, your vote has been successfully cast." Just a few clicks and you're in. Good luck to Mega Man 11 and all the wonderful nominees! The Game Awards air on December 6th. Find out how and where to watch it here. Voting through discord? Yuck. That'll be a mess. There's also an official website if you don't like Discord. thanks, i did'nt felt like creating a discount account. I voted for MegaMan 11. If cod lost to mm11 I would legit crack a beer for that. The fact that Mega Man 11 got nominated for anything is pretty incredible, given how many heavy hitters came out this year. Please vote for Mega Man X in GameFAQs' Character Battle X.